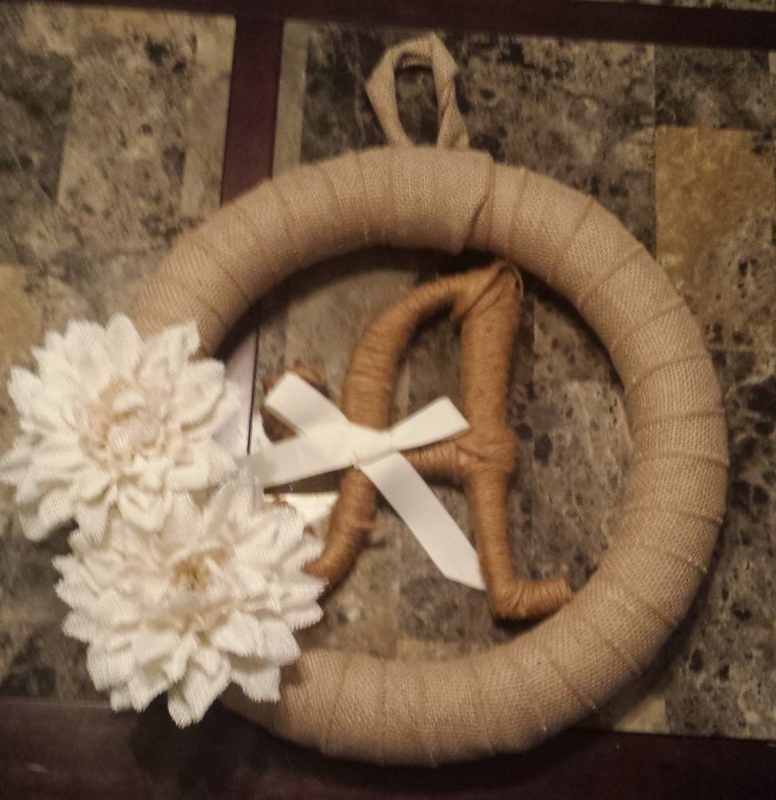 Wreaths are IN right now, you see them everywhere. Many of them use burlap to give kind of a shabby-chic touch. 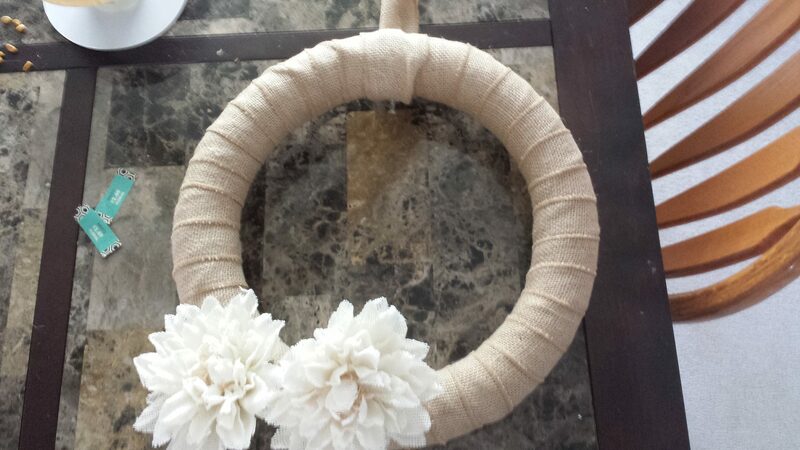 Here’s another version of a simple wreath using burlap ribbon and some super cute burlap flowers that I found at Hobby Lobby. If you catch them on a 50% off sale, it’s gonna run you less than $20 to do the whole thing. 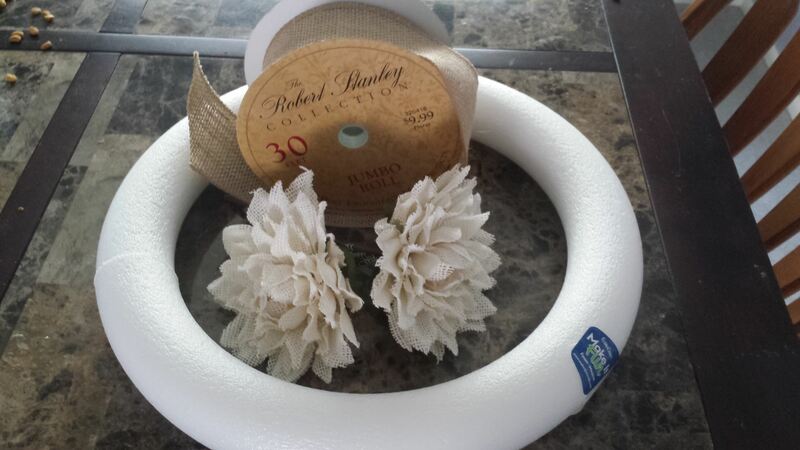 To start you’ll need one of those foam rings – you can get one in the floral department or one of the white ones with the rest of the hard foam forms. They usually run around $5 each either way. 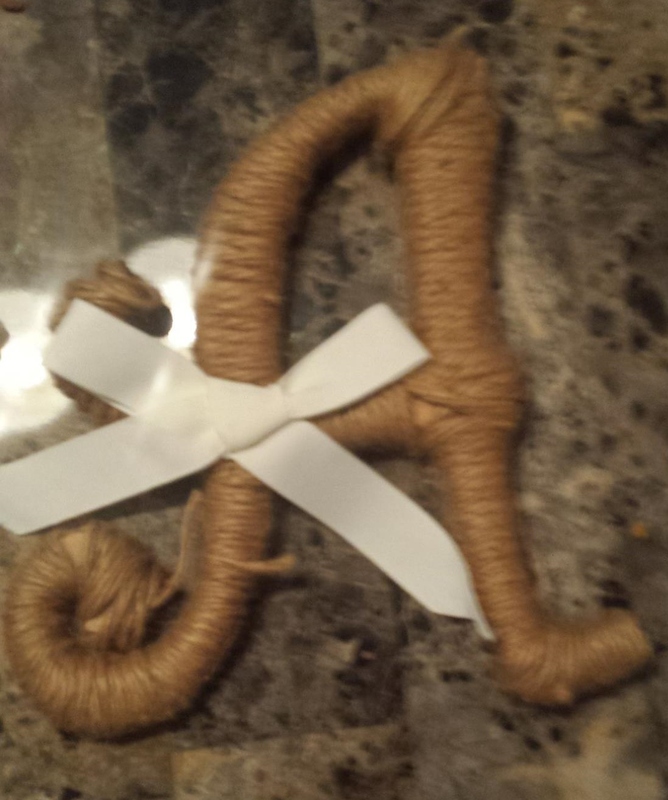 Then grab a roll of a burlap ribbon of your choice, the chevron stuff looked pretty awesome too, but I went for plain ol’ wire edge burlap ribbon on a 30 yard roll. Which was more than enough to do the wreath, the hanger, and a bunch of big bows from the other spring wreaths craft. 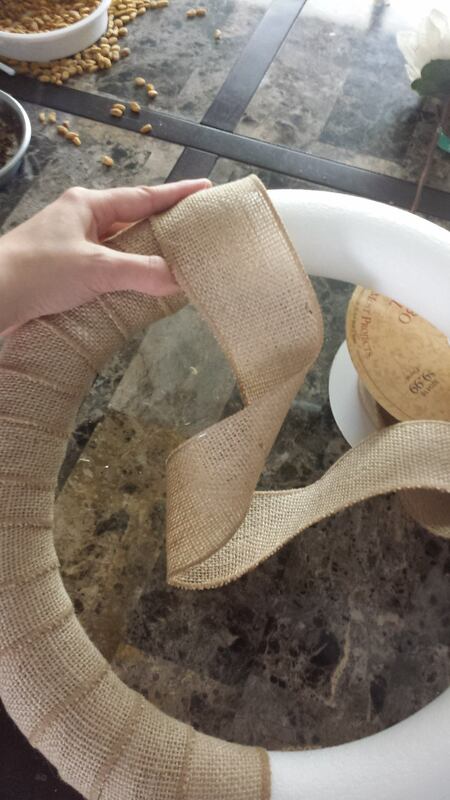 Start wrapping the burlap ribbon around the foam ring and overlap as much or as little as you want. I overlapped about 1/2 the width on each wrap, but you could easily do more or less to change up the pattern. Once you get all the way around, secure with hot glue. If you want you can loop a little extra ribbon around to make a hanging loop too, but that’s up to you. I had just enough leftovers to use it for the loop, so I kept it all attached and used extra hot glue to attach the end and make the loop. 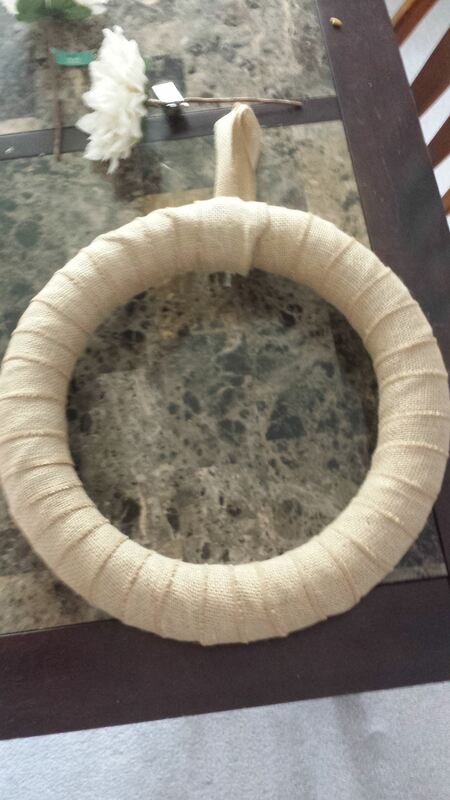 Then I twisted the loop so that it was a little more simplified, but you could leave it wide too. 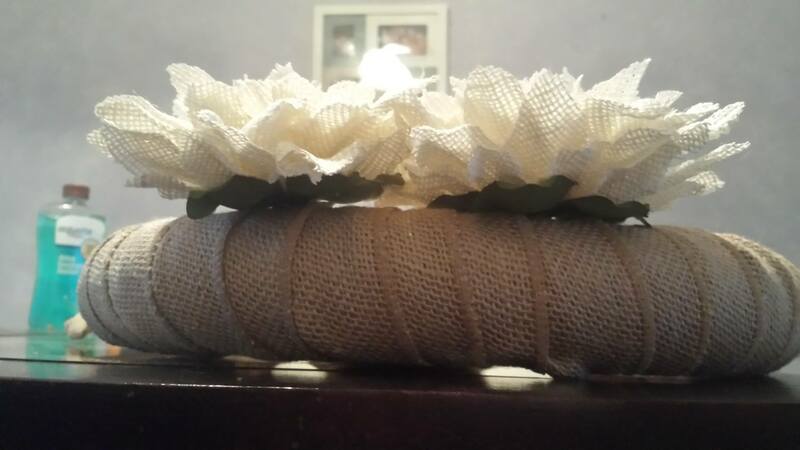 To attach the flowers I poked a hole though the burlap and into the foam with a screwdriver. Then I cut off the stem and added some hot glue to the whole. The tip on the back of the flower fit nicely into the whole and then was nice and flush with the ring.